Great News! 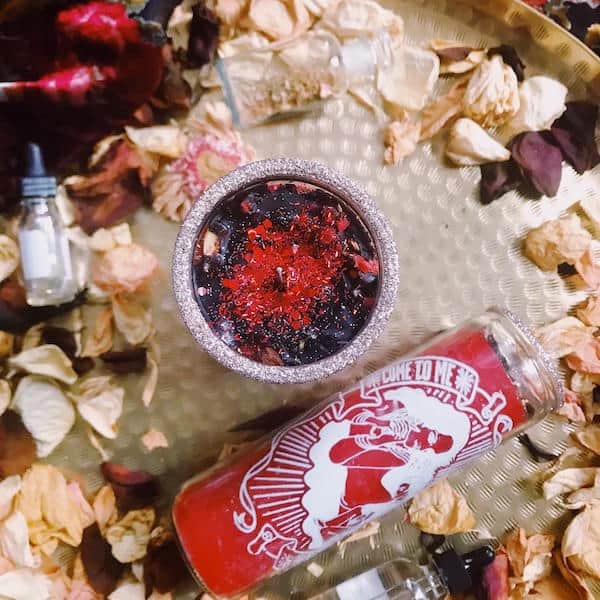 I wrote a book + created an oracle deck. 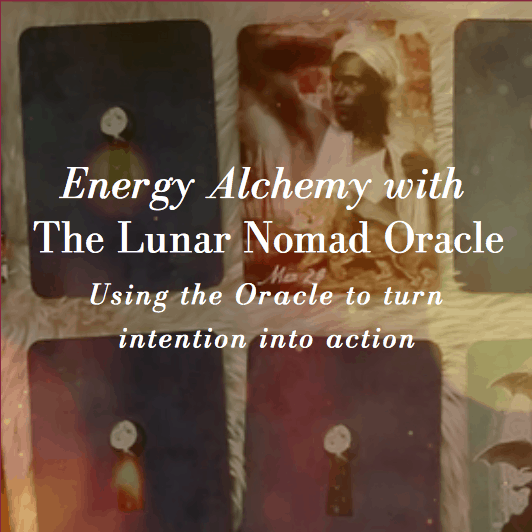 The Lunar Nomad Oracle: 43 Cards to Unlock Your Creativity and Awaken Your Intuition. To celebrate I am hosting a book launch party on March 3 in Cincinnati Ohio. There will be a short talk about the book + deck, with readings for participants at the event. Followed by a book signing + time to chat, share in the good vibes and take photos. If you are interested in attending please RSVP so I have an idea approximately how many people will be there. Details to follow in another email! 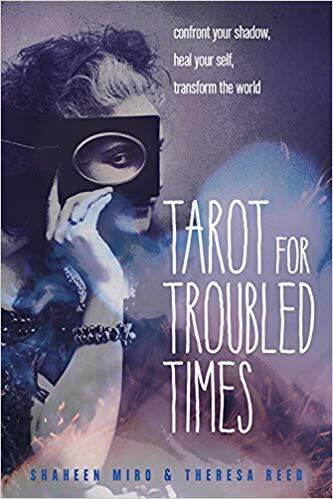 You can learn more about the book + deck from the link below. And Pre-order. There will be a special pre-order gift package with details to follow. so proud of you Shaheen!! I dont think I can make it but Ill be supporting you from afar.